Access to Medicare coverage is one of the genuine benefits of growing old in the United States. Medicare medical insurance is comprehensive in most ways and goes a long way toward making it possible for older Americans to afford quality healthcare even as illness and injury becomes more common. Specifically, “original Medicare,” or Medicare Parts A and B, do not cover standard dental procedures like routine cleanings, examinations, fillings, and crowns. The plan does offer dental services that are directly tied to a covered medical procedure, such as an oral exam that must be done in preparation for heart valve replacement or oral cancer treatments. Likewise with emergency dental care required to treat an injury. But, as far as the standard dental services we all need to maintain good oral health, the program simply doesn’t offer it. Medicare Advantage plans (Parts C and D) offer everything covered through the original Parts A and B plus additional coverage toward dental care and prescription drugs. These do cost more, however, as they’re not provided automatically through the standard Medicare program. As a result, many seniors on a fixed income have to be very selective with what Medicare Advantage plan options they want and need. 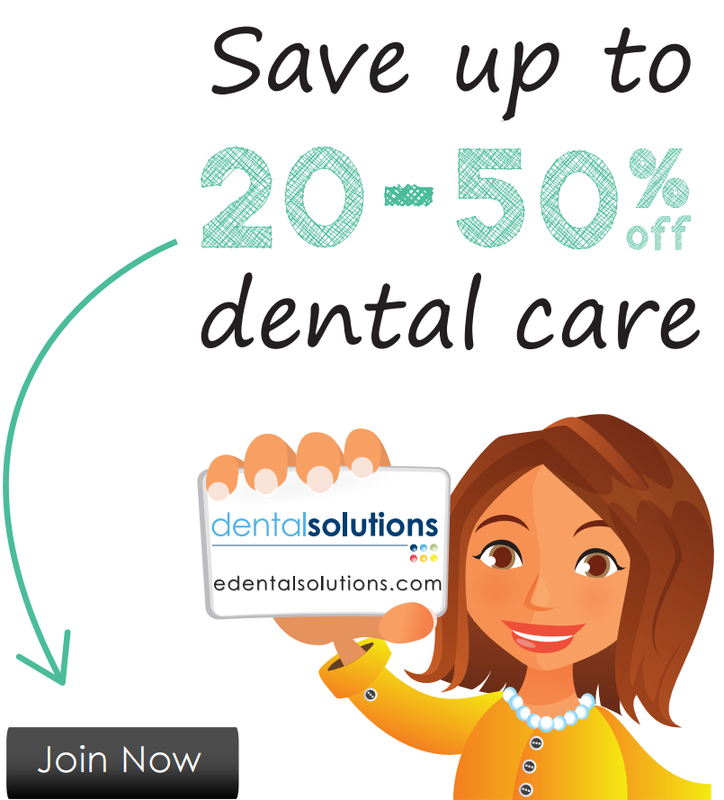 And, regrettably, when the choice comes down to getting your semiannual cleaning covered or the four different prescriptions you need to take every single day, dental care loses. "Medicare Parts A and B, do not cover standard dental procedures like routine cleanings, examinations, fillings, and crowns." Like the Medicare Advantage plans, however, Medigap programs also have a cost associated with them, as well as the standard limitations and details that go with nearly all insurance plans: deductibles, copays, waiting periods, coverage maximums, and exclusions. So, the cost of the monthly premiums needs to be carefully weighed against the value you expect to get out of the program if you want to select the best option for your unique circumstances. Likewise, it’s important to recognize that being a Medicare recipient doesn’t preclude seniors from purchasing private dental insurance. Hundreds of different plans are available with a wide range of services and coverage amounts. Again, a cost/benefit analysis is required to decide if a private plan is best for you, and which one to choose. The last item on our list may be the most important, as dental insurance alternatives don’t receive nearly the media coverage that Medicare and all its connected plans enjoy. So, many seniors and their families don’t realize there are legitimate ways to obtain quality, affordable dental care without insurance.